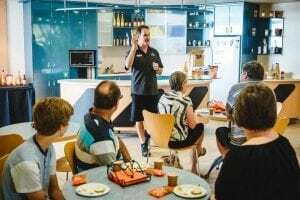 Take a guided tour around the Buderim Ginger Factory. 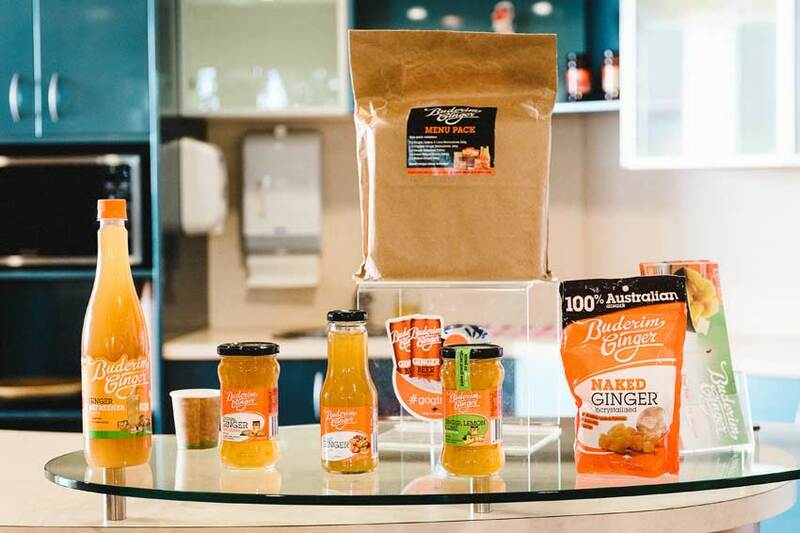 See how ginger is grown, harvested and turned into a delicious range of Buderim Ginger products. Finish the tour with a tasting and discover why we produce the world’s finest ginger! Take a relaxed tour through 9 hectares of lush sub-tropical gardens on our beloved historic train Moreton. 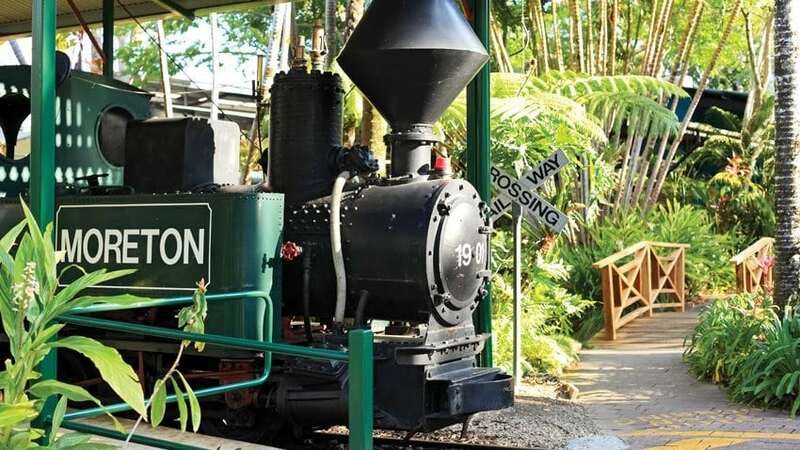 Now 116 years old, Moreton was a sugar cane train working at the Moreton Sugar Mill in Nambour, and now spends his days taking people on a tour of the Ginger Factory grounds. 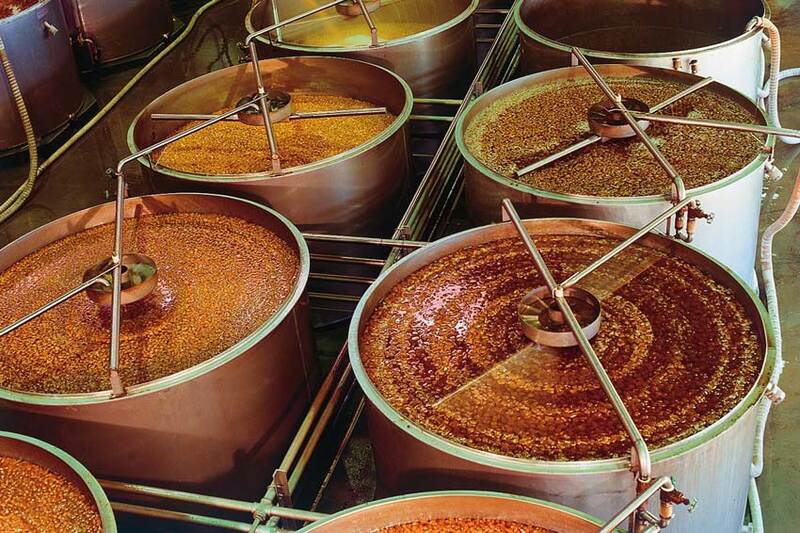 How do bees make honey and what does a day in the life of a beekeeper look like? Find out more in our Live Bee Show and honey tasting. 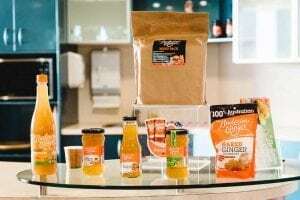 Led by an experienced beekeeper, you can learn all about life in the hive, see different bee species and taste some of our delicious varieties of honey. 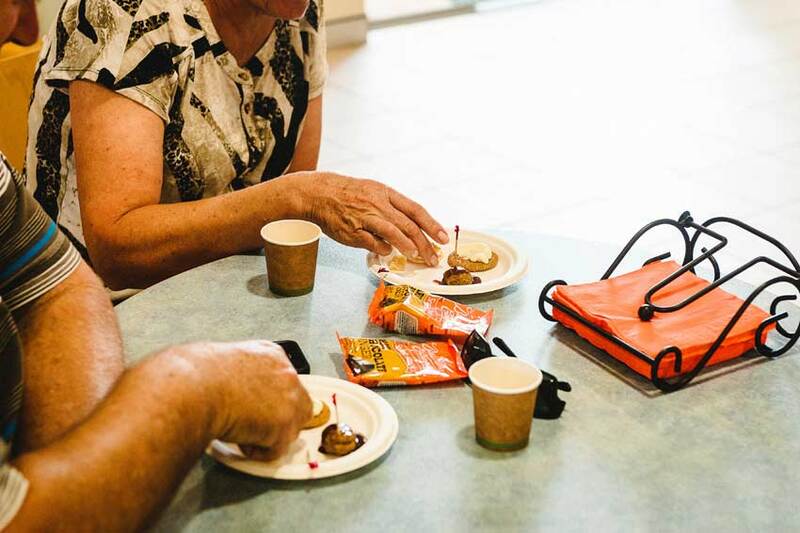 Join the gingerbread man on an adventure around the world as he escapes the clutches of the hungry chefs. 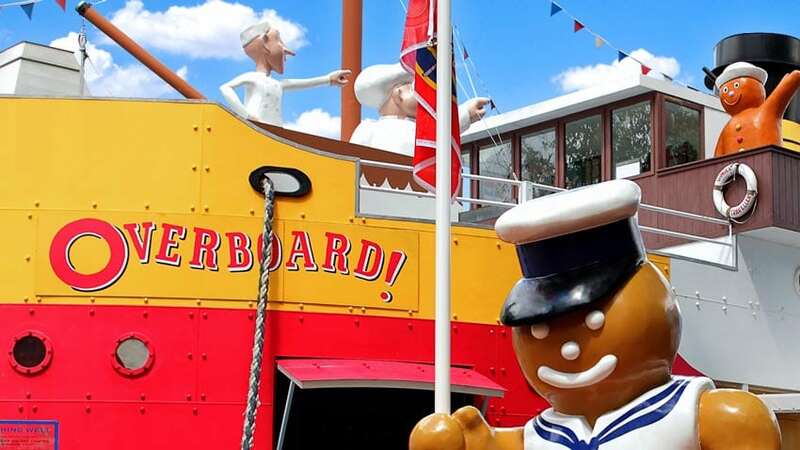 Overboard is a boat ride ideal for the whole family with music, and animated puppetry featuring more than 200 handmade moving puppets. 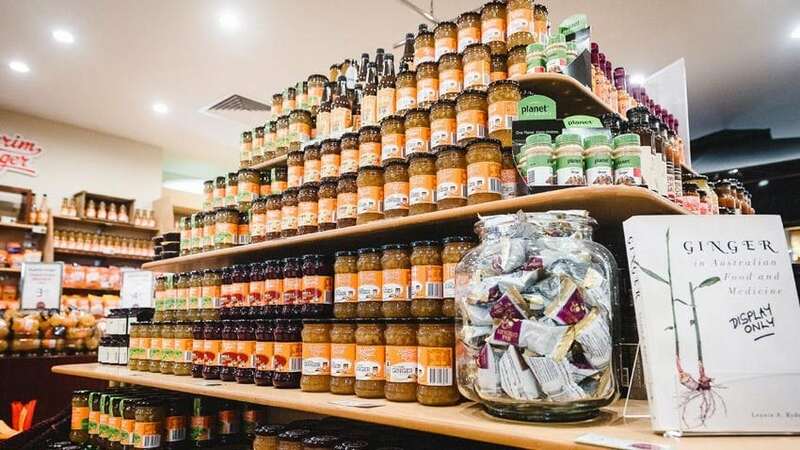 The Ginger Shop boasts the largest selection of Buderim Ginger products in the world; from ginger beers and cordial, marmalades and spreads, to sweets and ginger pieces. 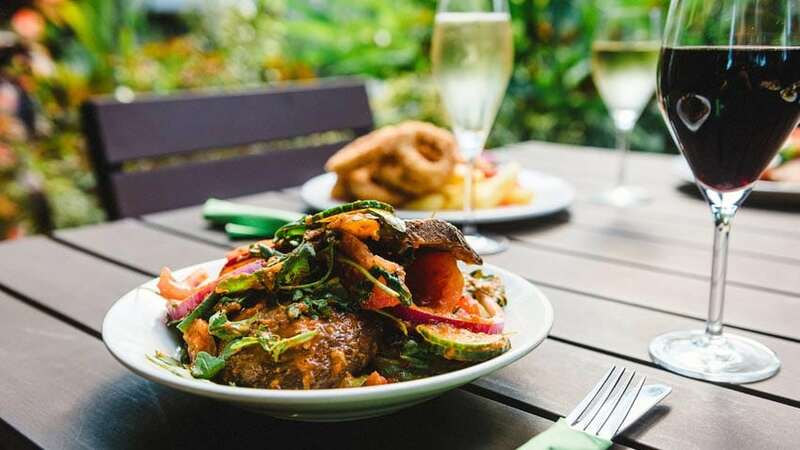 Relax, unwind and enjoy the delicious menu at the Ginger Cafe. 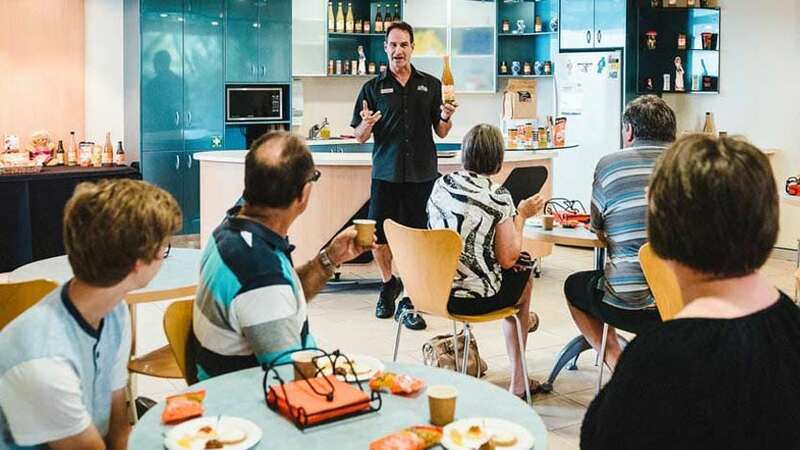 Let our team of expert chefs tempt you with a superb range of meals showcasing the best of the Sunshine Coast’s seasonal produce. The Ginger Cafe is fully licensed. 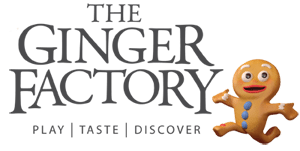 Enjoy boutique shopping at the Ginger Factory. 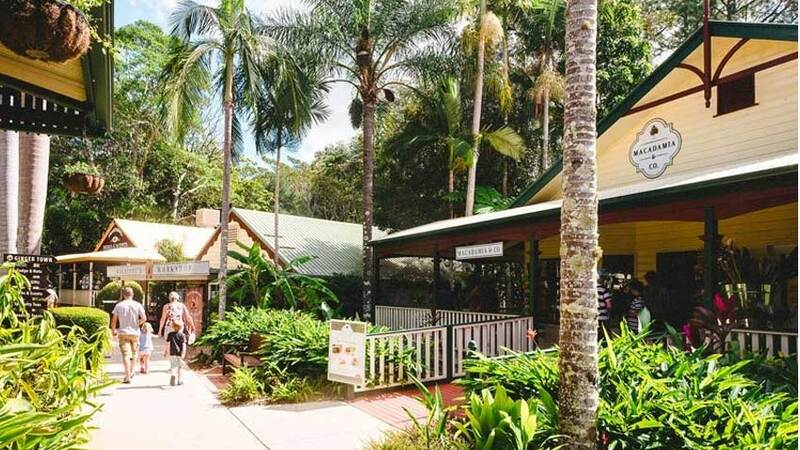 A heritage-style village where you can find Australian or Indigenous souvenirs, handmade toys, sweet treats and a large range of scents and herbal products. There are plenty of free and fun play spaces at the Ginger Factory. 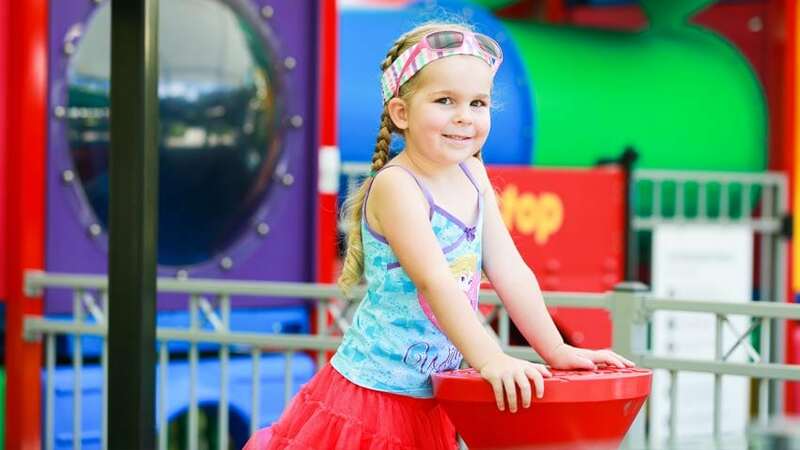 Let the kids enjoy a secure and undercover playground with tunnels, stairs, slides, windows for peaking, and ropes for climbing. There is also a smaller play space designed for toddlers with their very own train to climb, a carriage to crawl through and colourful balls to play with. 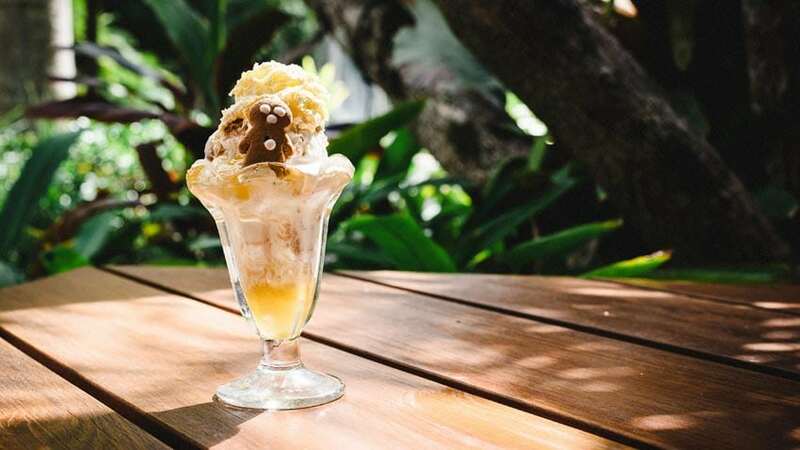 A fun day out isn’t complete without ice cream. Enjoy our handmade ice cream in a range of delicious flavours – all churned on site or indulge in one of our famous parfaits. 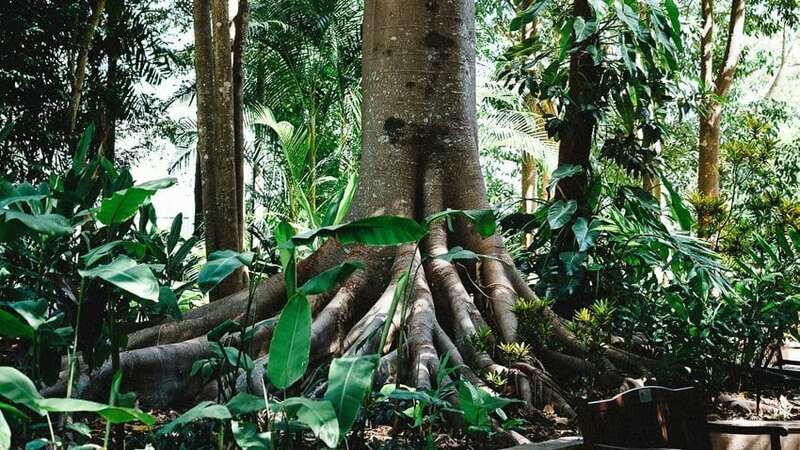 Take a stroll and connect with nature as you explore our tropical gardens. Wander through acres of exotic plant life, beautiful water features, and tranquil pockets to sit and relax.